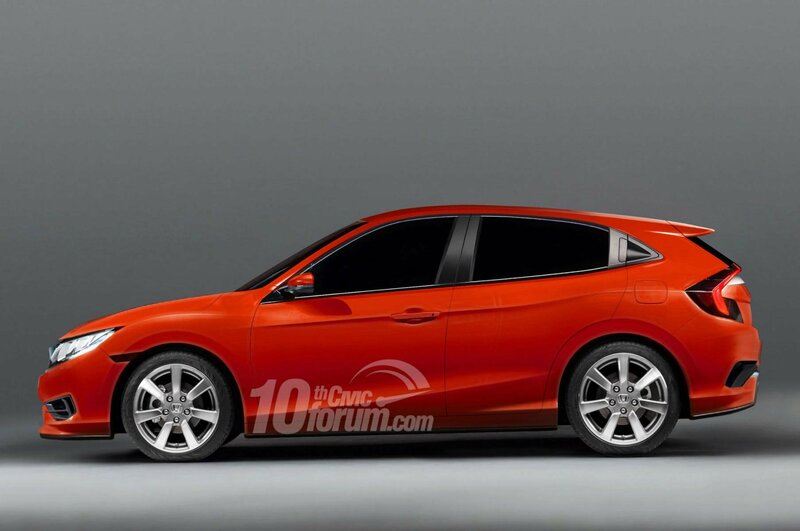 First Look at the Civic Hatch? 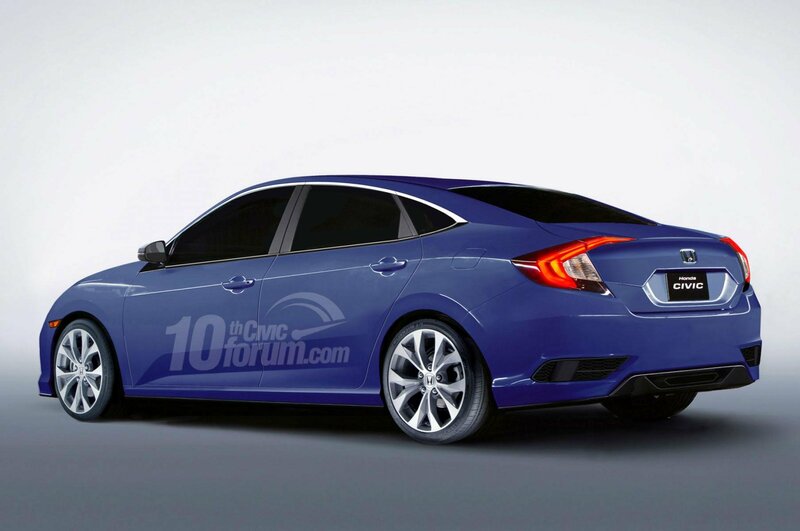 After a 5 door Civic mule was spotted in Germany 2 weeks ago, this render offers us the first potential look at the UK built 5 door Civic hatchback. 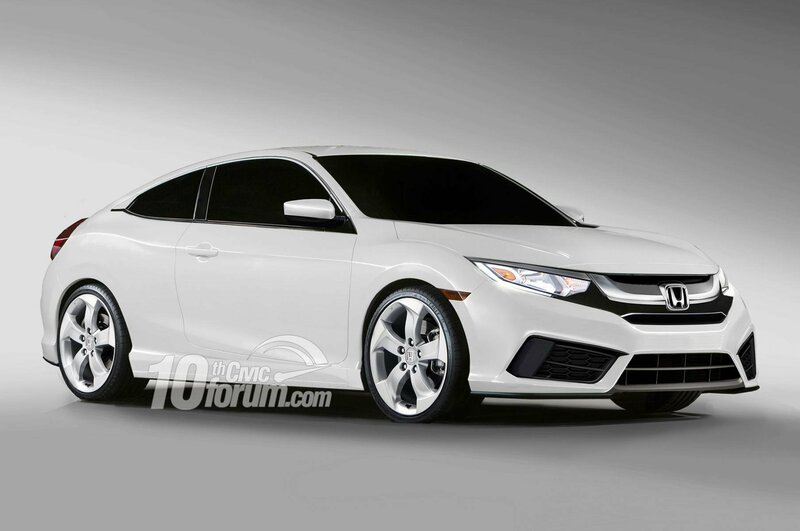 The 10th Generation will be the first factory equipped Civic with turbo power. The ILX/Euro hatch mule was actually found to be registered in the UK with a 1.5L Engine. 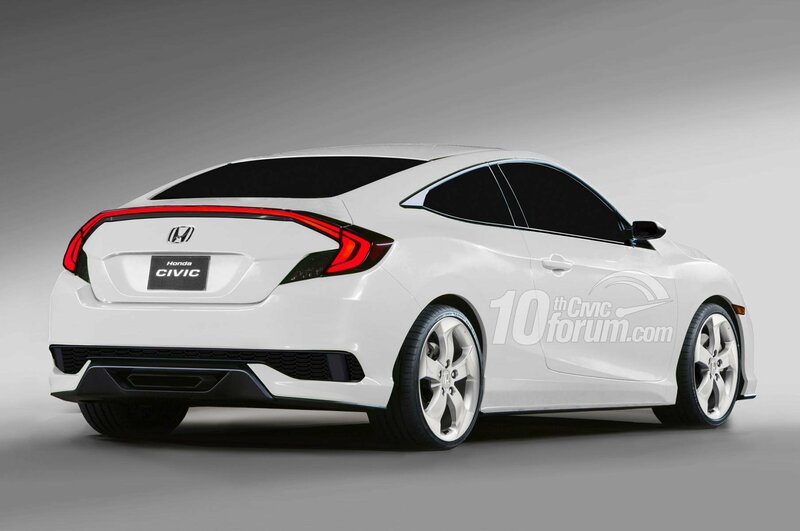 In addition the 10th gen is expected to be the largest Civic yet. 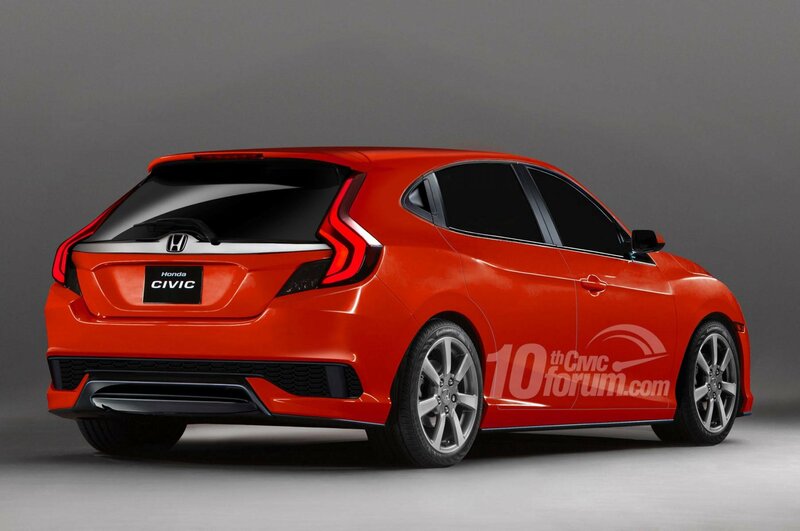 The Civic is expected to debut in production form later this year, potentially at the Frankfurt motor show in September. Paring down the concept coupe from New York leaves us with a tasteful and attractive 10th Gen Civic EX-L. Losing it's valences, wing and visually assaulting Lemon-Lime paint job does nothing to detract from the flowing contour line, stunning lightbar and now traditional Honda family face. 17" Alloys round out the package. Honda is likely to offer front and rear lip kits, side skirts, spoilers, LEDs and leather trimmings as options. Look for the production coupe to debut sometime this year, potentially at the Frankfurt motor show in September. If you thought the 10th Gen Coupe Concept was a one trick pony you'll be forgiven as the sedan is just as stunning. Arguably the Civic Sedan benefits far more from the swooping contour lines then the already racy coupe does. 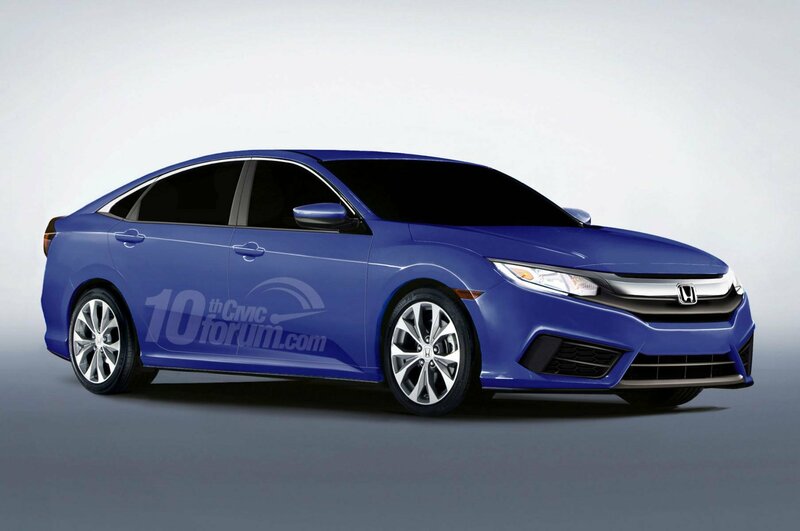 the LX Sedan is the bread and butter of the family and Honda is expected to up the kit for 2016. Apple/Android compatibility, touch screen interface and LED lamps all around are a few of the rumoured additions to the tried at true 1.8L 4 cylinder. Most will find themselves mated to Honda's surprisingly not bad CVT. Look for the production Sedan to debut later this year along with the Hatch and Coupe, potentially at the Frankfurt motor show in September.